bringing an otherwise cold room to comfort. melt metal so it may be re-shaped to a purpose. take lives and leave a wasteland. including altering one’s very thought processes. I have created the Flame Earrings. flashing in the light with your every move. 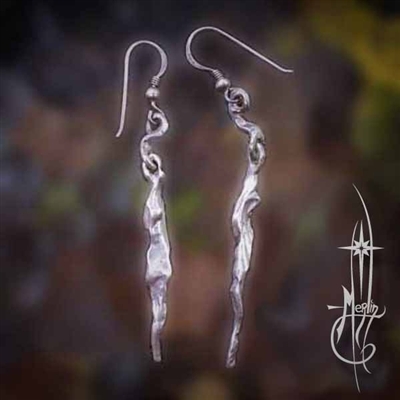 please visit my Flame Earrings Page.